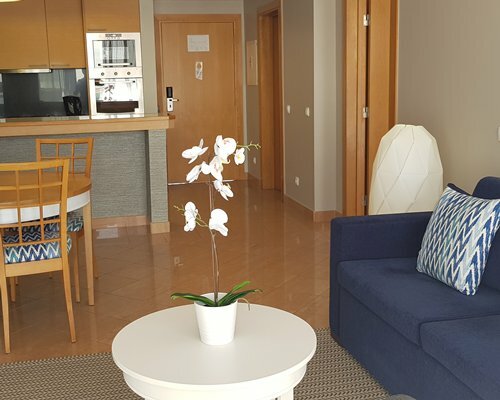 Pestana Alvor Park is situated in the pleasant surroundings of Alvor Village within walking distance of Alvor Beach, a fine blue-flag beach stretching over six kms. The cosy village of Alvor is about a kilometre away and the enchanting Portimao, is just a short distance away. 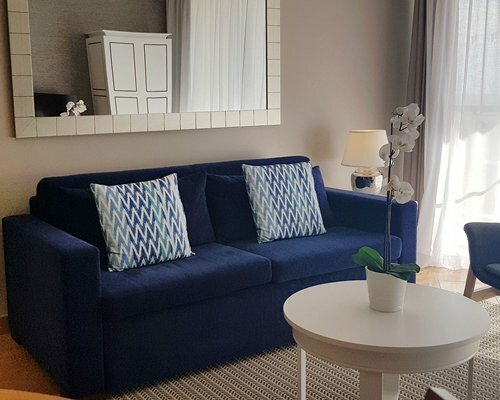 Resort facilities include an outdoor/indoor heated pools, poolside snack bar, restaurant, sauna, gymnasium, games room, library, and entertainment. The resort operates full hotel service and the reception is open 24 hours a day. 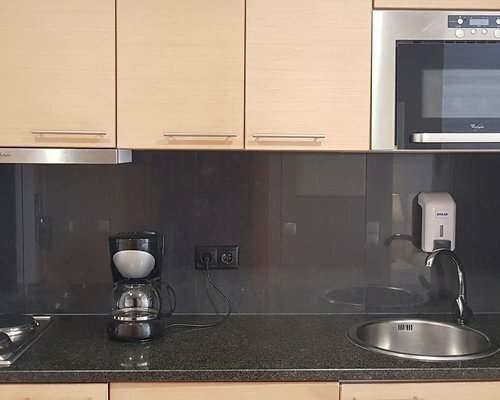 The Vacation Club units at Pestana Alvor Park resort has luxurious one- and two-bedroom apartments, each with a sea view, air conditioning, a radio, a satellite TV, a refrigerator, a direct-dial telephone, a safe-deposit box, and a kitchenette, and a microwave oven. Studios have an electric oven. 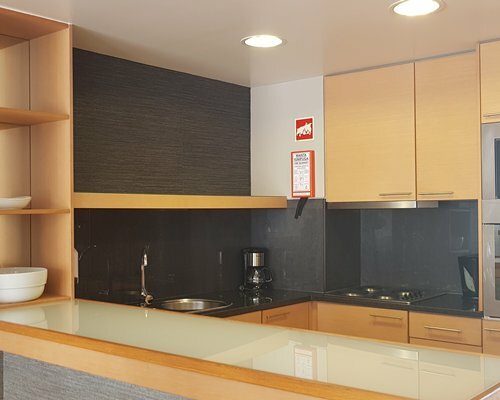 The hotel has a bar, snack-bar, TV room, car park, children's play area, indoor and outdoor swimming pools, and a health club with a gymnasium, a Jacuzzi and sauna. 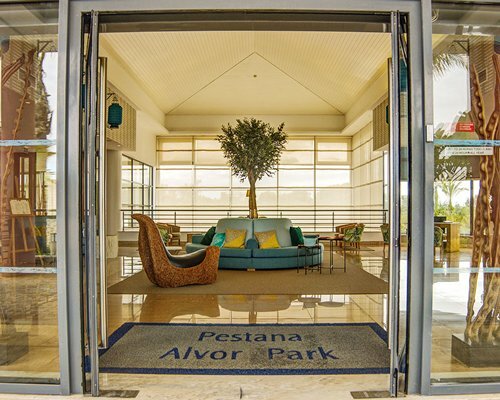 The Pestana Alvor Park offers one restaurant and one bar, with a warm and relaxing atmosphere, located in the swimming pool area. Alvor is popular because of the warm and inviting climate. Alvor town has cozy, enclosed narrow streets and development has been kept to a minimum. Many of these streets have bars with live music and a variety of restaurants, but in the quiet side streets the charm of the old fishing village remains. The area has many resorts appealing to visitors of all kinds. The village faces a natural lagoon opening onto the sea with a long, open sandy beach or a number of small coves where visitors can find secluded beaches for their privacy and enjoyment. Mandatory Utility surcharge is 65.00 Euros. Cash or Credit is accepted.